Combine first seven ingredients; pour into a large resealable plastic bag. Add pork; turn to coat. Refrigerate overnight. Transfer pork and marinade to a 4-qt. slow cooker. Cook, covered, 5-6 hours on low or until tender. Remove; when cool enough to handle, shred meat using two forks. Skim fat from cooking juices; stir in chicken broth. 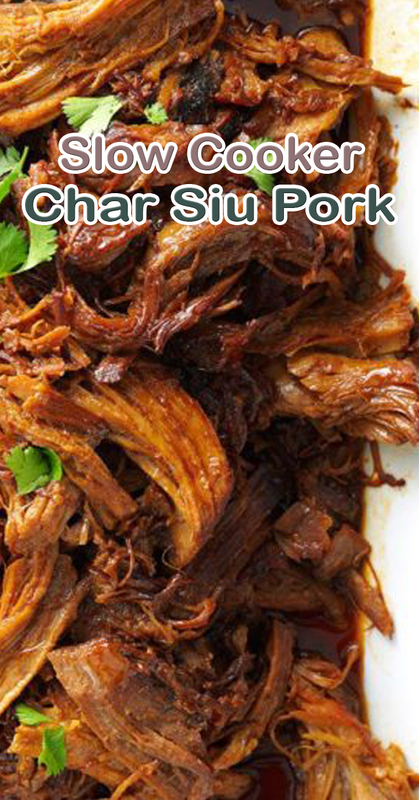 Return pork to slow cooker and heat through. Top with fresh cilantro.